Another great year of movies? Let’s find out. Notable others include American Hustle, Blue Jasmine, Captain Phillips, The Great Gatsby, The Iceman, Iron Man 3, Nebraska, Only God Forgives, The Spectacular Now, Texas Buyers Club, and This Is The End. This was difficult. Another year of great movies and all strong for different reasons. 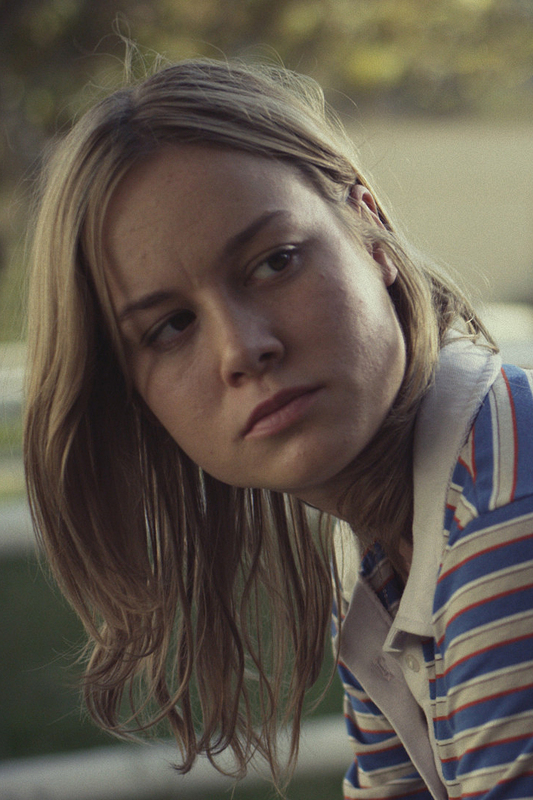 There’s the wonderful surprise of Short Term 12 with a subtilely heartbreaking performance from Brie Larson. Who doesn’t love a good war movie because we were lucky enough to be treated to Lone Survivor, one of the best I’ve seen in a while. 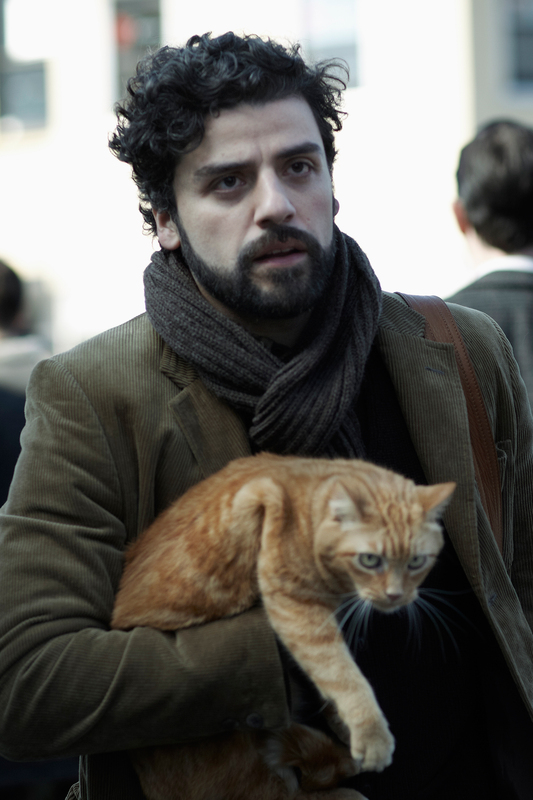 Inside Llewyn Davis which, with help from the thoughtful performance of Oscar Isaac, shows the Coen bothers have filmmaking down to a science. Then there’s movies so unique and considerate that they deserve to stand alone. Read this: “A lonely writer develops an unlikely relationship with his newly purchased operating system that’s designed to meet his every need.” Now try and tell me what you just read isn’t utterly laughable. It just goes to show how much acknowledgment everyone involved in conceiving Her really deserves because what they created was the best movie of 2013. Pushing the boundaries of innovation and originality, this flick continuously takes risks in an entirely realized and believable world. It’s modernly romantic and possesses some of the sweetest performance I’ve seen in years. Above all, Her is an extraordinarily powerful glimpse into our avidity for connection and it’s executed to an impactful perfection. This entry was posted in Featured, Movies on February 27, 2014 by Rich. Note: It’s been quite a long time since I’ve posted and this particular post has been sitting in my draft box for over a year. Original post date was suppose to be sometime in January 2013, so just keep that in mind if you’re reading. Figure I’d finish it off and send it out since I’ll be pushing a 2013 list out soon. It’s another year of to give out My Own Damn Movie Awards. Let’s see where it all landed for me this year. Notable others include The Avengers, Killing Them Softly, The Master, Promised Land, The Raid: Redemption, and Seven Psychopaths. Cabin in the Woods was just a stellar meta-horror satire. Argo was practically flawless. Silver Linings Playbook was a welcomed surprise in every way. 2012 was just a great year for movies, which makes this year’s best speak absolute volumes. Beasts of the Southern Wild is a rare flick that’s so immediately engaging and incredibly original from start to finish. This is one where you got to walk away from it thankful you were allowed to follow Hushpuppy’s experience. It greets you with open arms and makes you want to revisit it time and time again. Welcome to the bathtub. This entry was posted in Featured, Movies on February 11, 2014 by Rich.